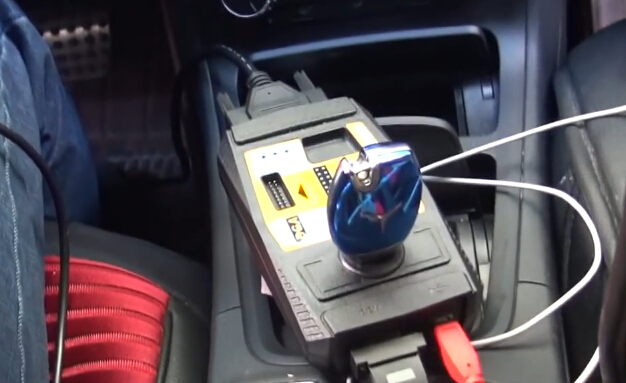 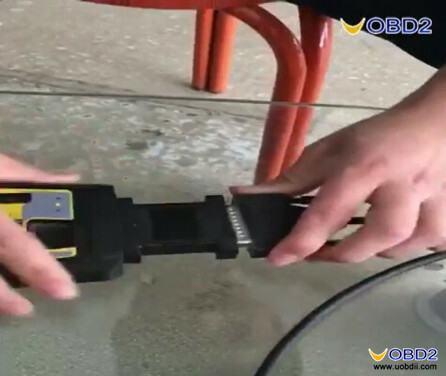 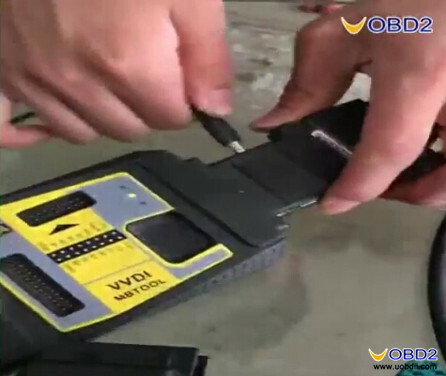 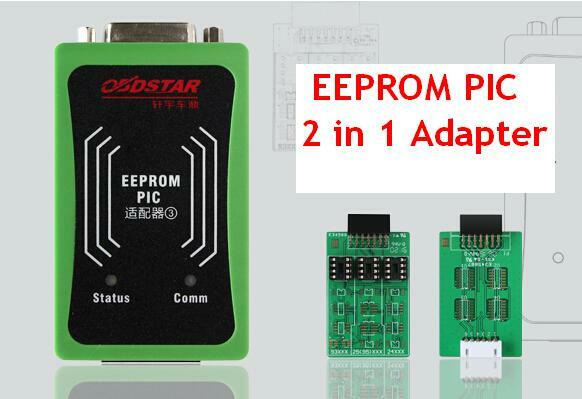 How use VVDI MB Tool Power Adapter for Mercedes EIS Data Acquisition? 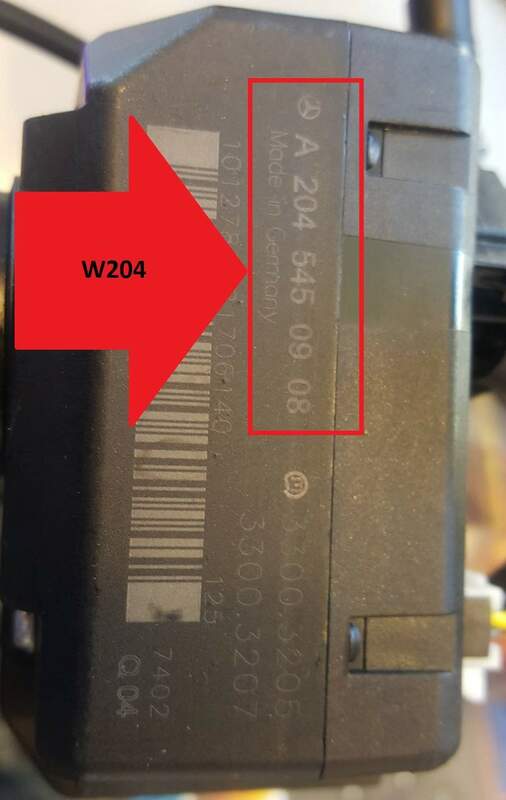 Note: Remember Not connect EIS with 12V power! 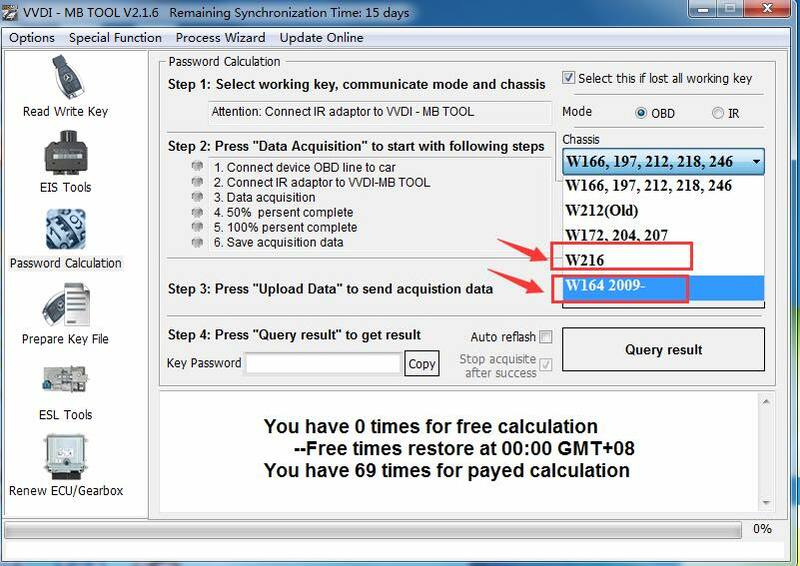 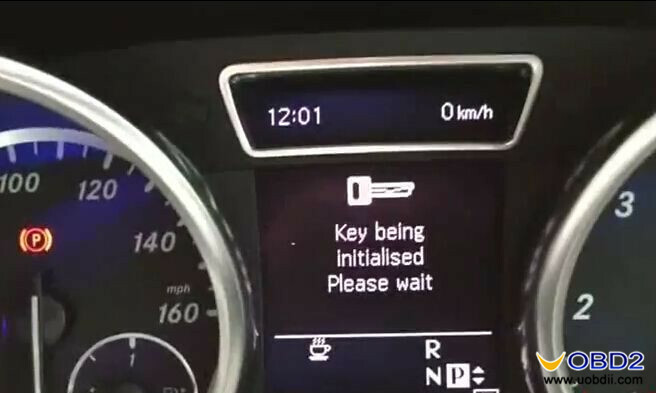 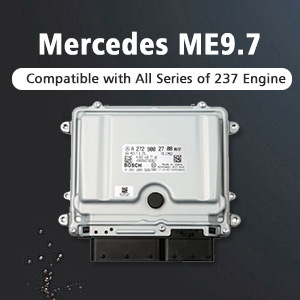 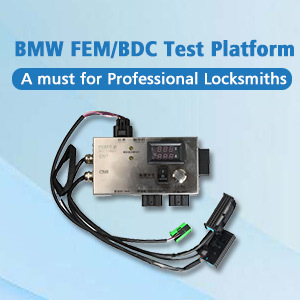 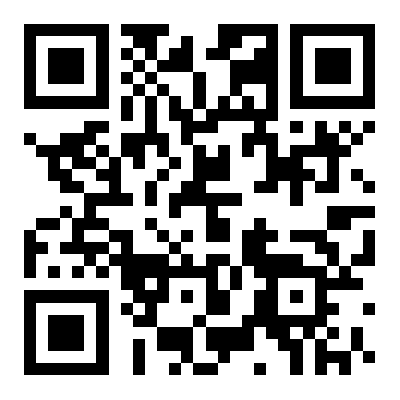 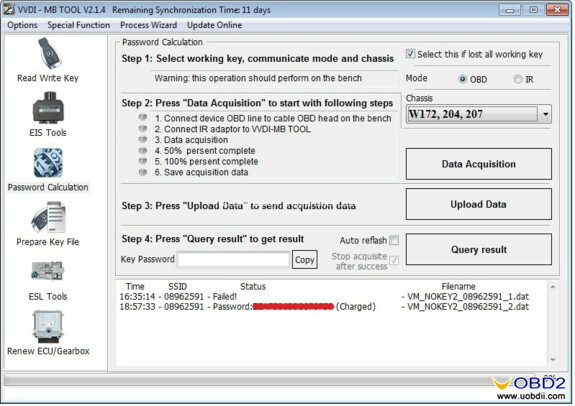 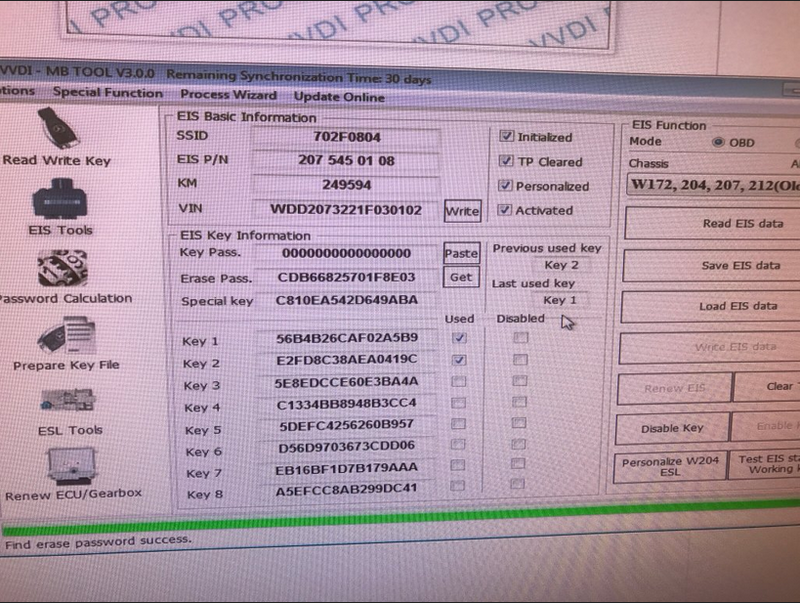 In this way, you can save at least 2 hours when using VVDI MB Tool to program Mercedes W204 W207 W164 W216 keys! 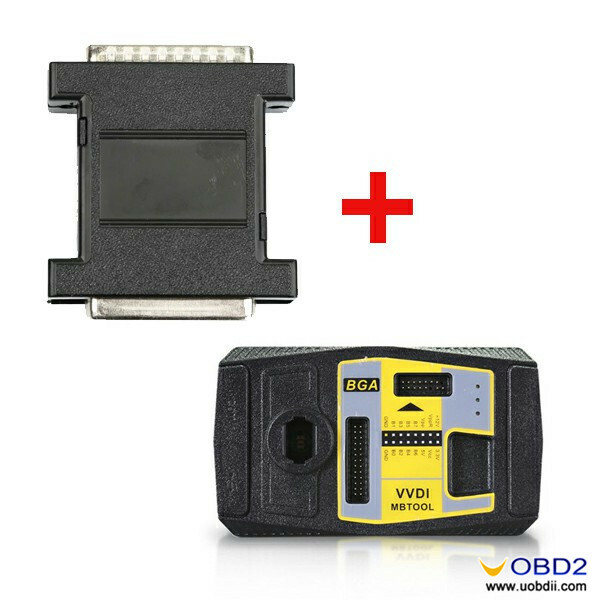 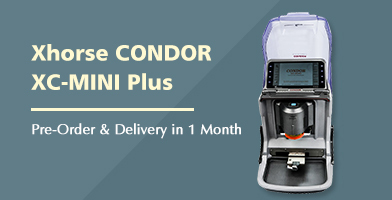 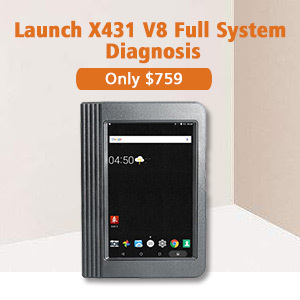 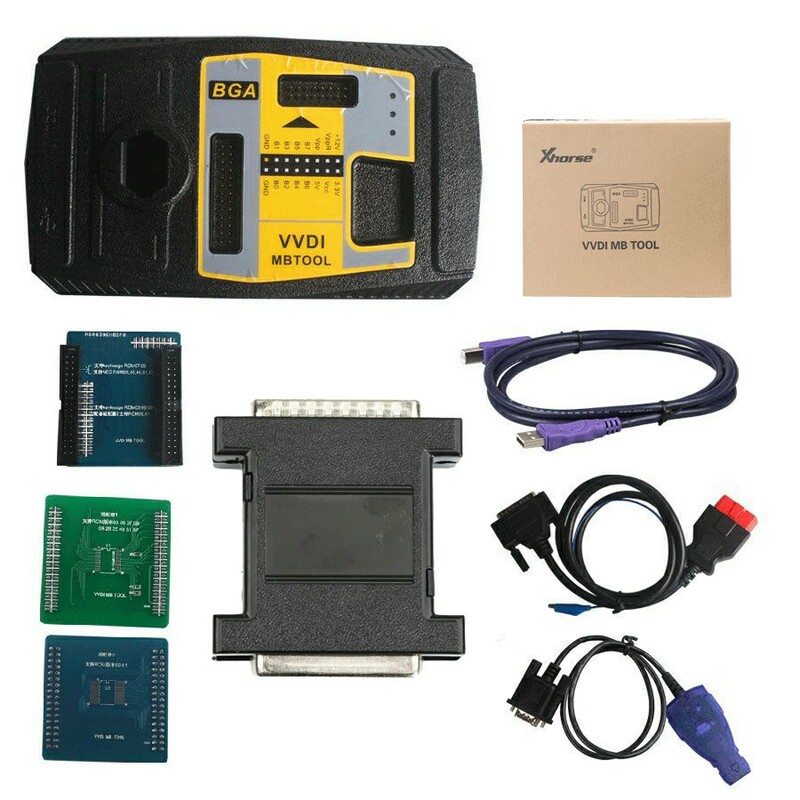 Tip: Now get VVDI MB Tool with VVDI MB Tool Power Adapter only $1875 free shipping!